When we think of building our own pc, the first thing comes into our mind is that which processor will be suitable. At that moment it becomes difficult for us to choose a suitable processor. Now after reading this article you will be able to identify which CPU will be better for your purpose. Price means to an important factor while deciding a CPU as many PC builders have a low budget. AMD is cheaper than Intel and is a boon for low budget PC builders. Intel is expensive than AMD but is more efficient. If price is not an issue than Intel is better than AMD.Here is the price table of some of CPUs with its base clock speed, cores, threads, cache memory etc. When it comes to performance AMD gives amazing performance according to its price. AMD however gives many threads as compared to Intel processors in same price range. Intel provides excellent performance and that too for a long duration of time. AMD processors also get heated up faster. Intel processors are energy efficient as well as don't get heated up faster, resulting into better performance for a longer duration without any delay. Nowadays, gamers are on a rise and they demand more and more fps (frames per second). 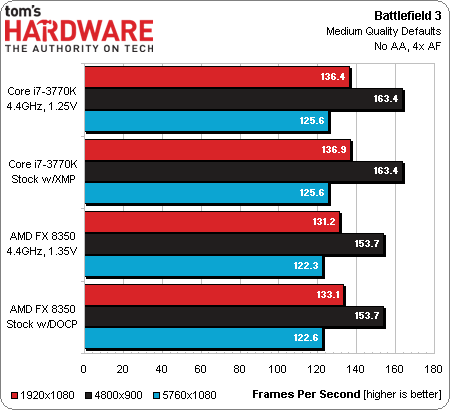 AMD's inbuilt radeon APU's gives better graphical experience then Intel's integrated graphics. But gamers mostly use an external graphic card and with external GPU, Intel gets boost in gaming performance as compared to AMD with the same GPU. AMD processors only support AMD's GPUs, meanwhile Intel supports GPUs of any brand which gives Intel a plus point. 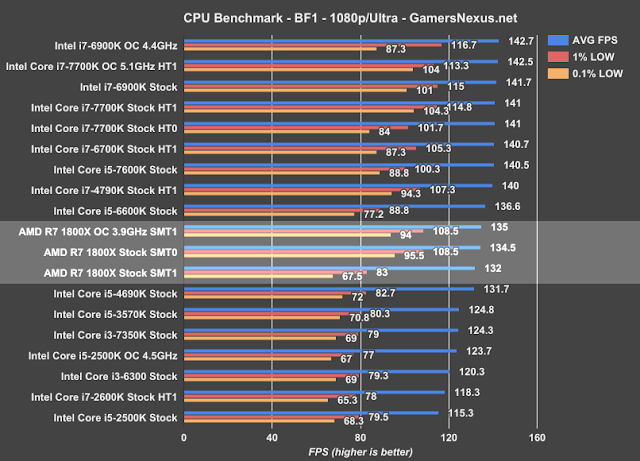 The following shows us fps comparision of several CPUs and with different resolutions. 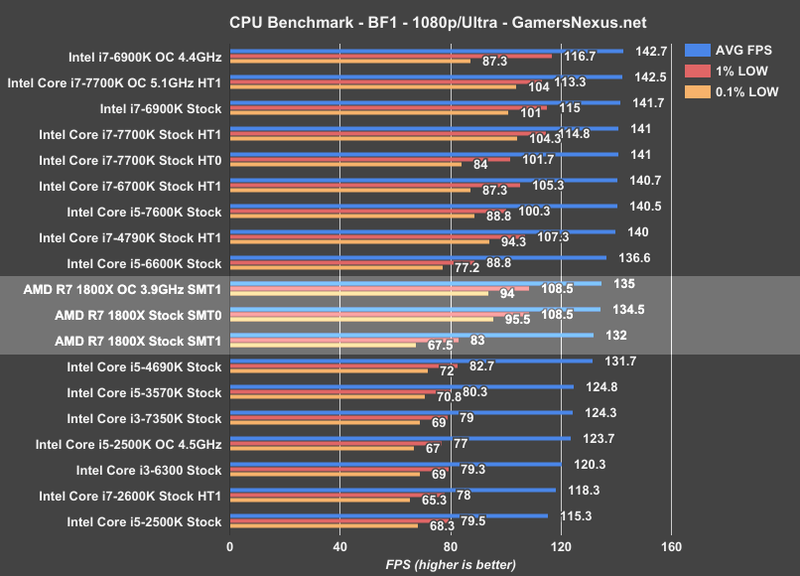 Many gamers aren't satisfied with the CPU's performance and decide to overclock the base clock speed. Fortunately, both Intel and AMD provides this features but on some of the CPUs. Some of the CPUs come with a locked multipier which restricts it to overclock the speed of a CPU.Intel processors ending with "K" or "X" supports overclocking. In comparison, all of AMD’s Ryzen chips support it though not all have full support for the automated overclocking, XFR feature. Some of them build PC for editing and multimedia purpose and for them Intel is the best. Intel gives better rendering outputs than AMD. The following image shows the 3D character Render (measured in Time in seconds).It should be low as possible to get better output. 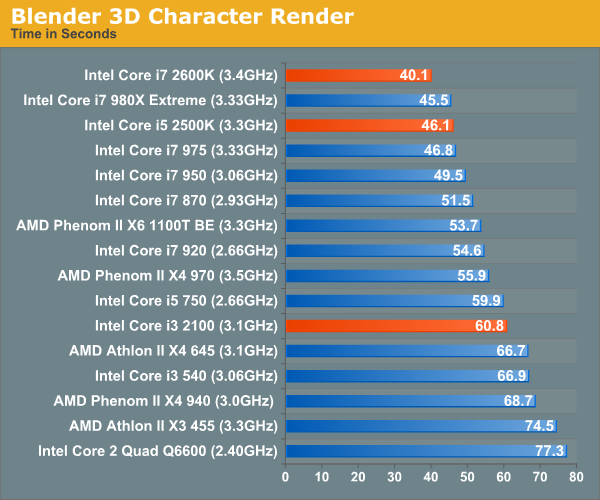 AMD fails to give better output than the Intel processors.